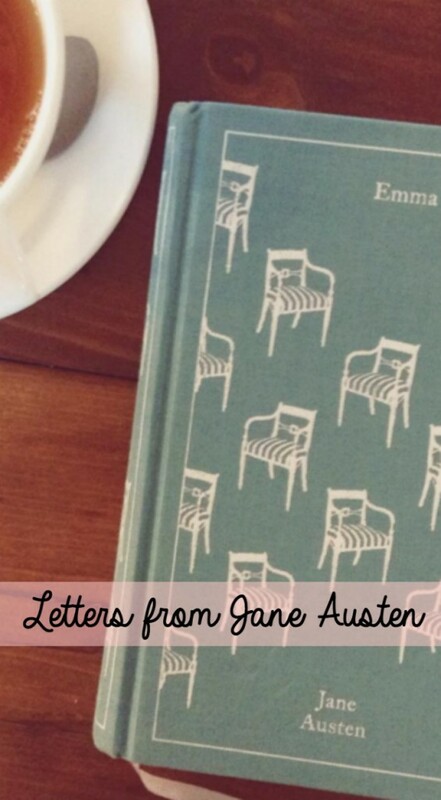 Letters from Jane Austen is Back! 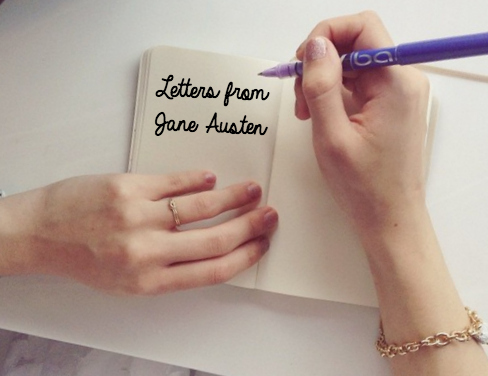 Throughout 2015, I reread Jane Austen’s six novels so that I could make something special for you – a little project called Letters from Jane Austen. 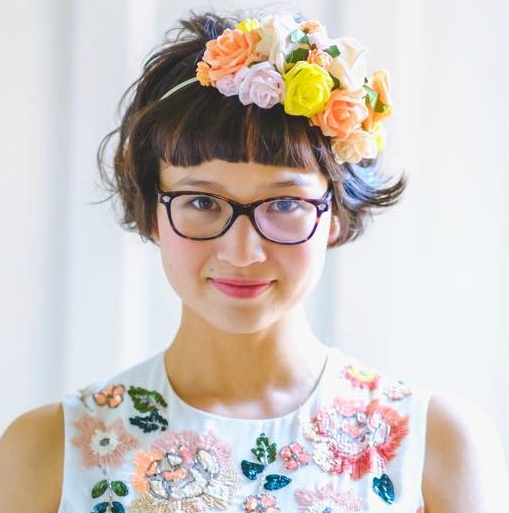 What is Letters from Jane Austen? As a teenager, I struggled with Pride & Prejudice. 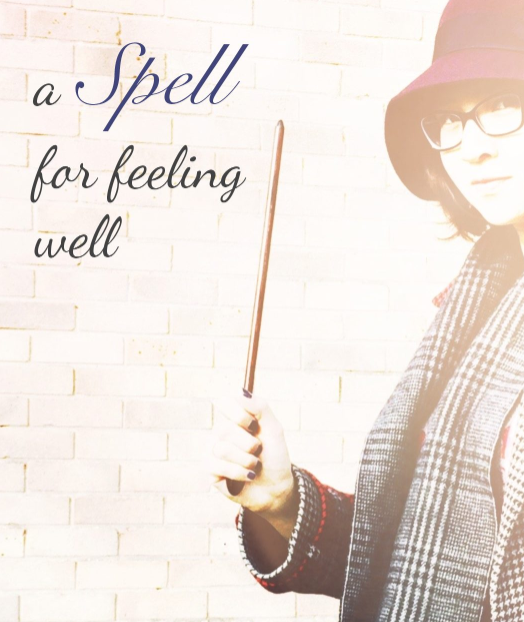 In hindsight I know exactly why: I was a speed-reading, multi-tasking busybody, and if I hadn’t found a mentor, I wouldn’t have made it through a single Austen novel. But I did find her, and after a year of her guidance through Regency England, I was a total Janeite. I would like to return the service. 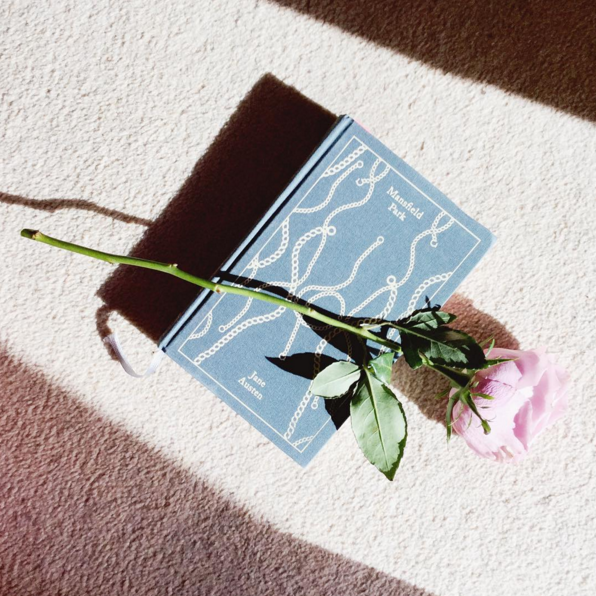 Jane Austen’s novels are essential reading for heroines in training: I have learned so many life lessons from her heroines and their surprisingly relatable realities. So you, my friend, are invited to join me in a year of Jane Austen.